916 Riley Dr, Chesapeake, VA 23322 (#10251277) :: Abbitt Realty Co.
Love to entertain? Large family? Over 3600 sq feet w/1 master bdrm down and 1 up. Luxury entertaining at its best. 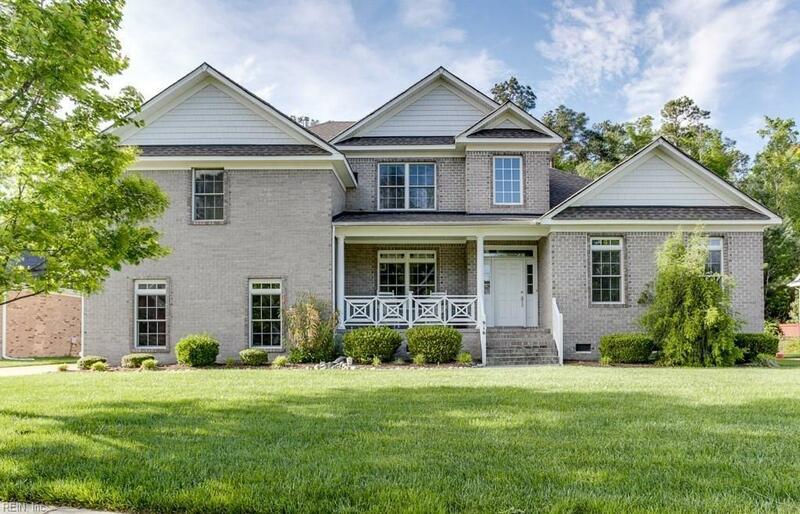 Welcome home to custom height ceilings in grand foyer w/formal living room to receive guests. Large elegant dining room, tray ceiling, butler's bar flowing from the gourmet kitchen w/double oven, electric cook top, large pantry, lots of cabinets, counter space & breakfast area. Kitchen island opens to great room w/2-story ceiling & gas fireplace. You & guests will enjoy a beautifully landscaped yard w/built in pool, great for the summer. 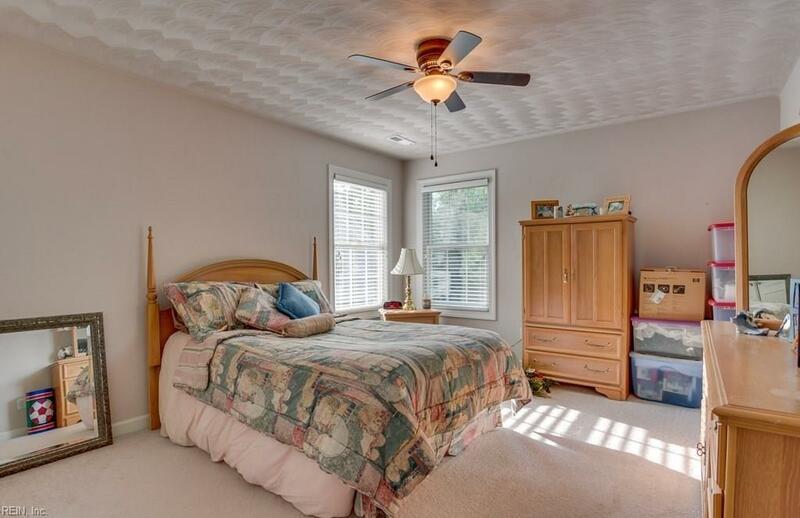 Master bdrm on 1st floor, arched entry w/tray ceiling, recessed lighting & beautiful en suite & walk in closets. 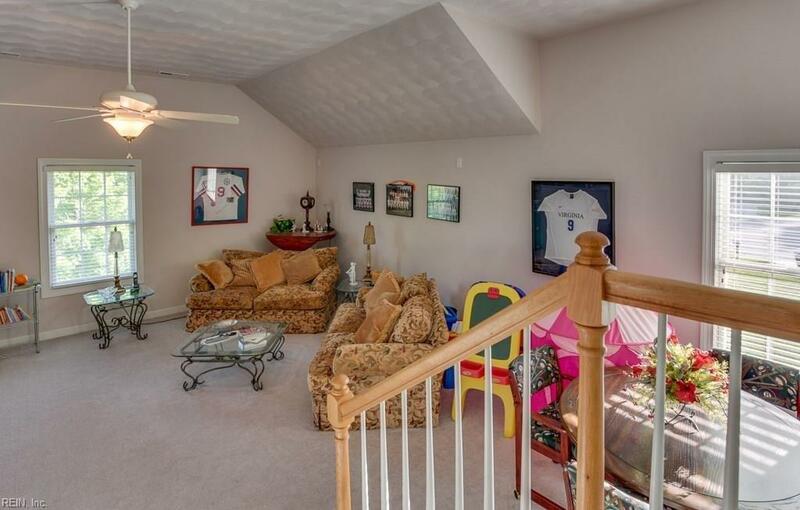 2nd floor boasts spacious landing overlooking great room, 4 bdrms and 2 full baths. 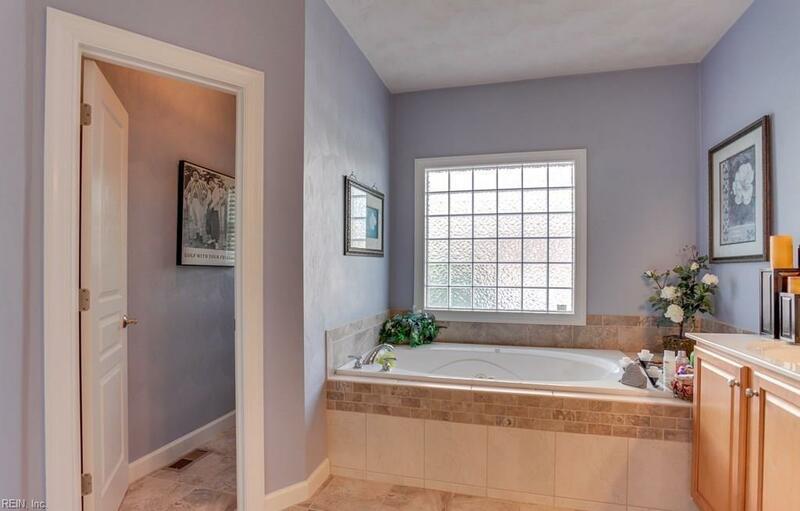 Wood floors in living rm, dining rm & foyer, ceramic in kitchen & baths w/carpet in remaining areas. Home never had pets. Dual zoned a/c,new hot water heater 2017,security system,wired for surround sound in room over garage and family room.